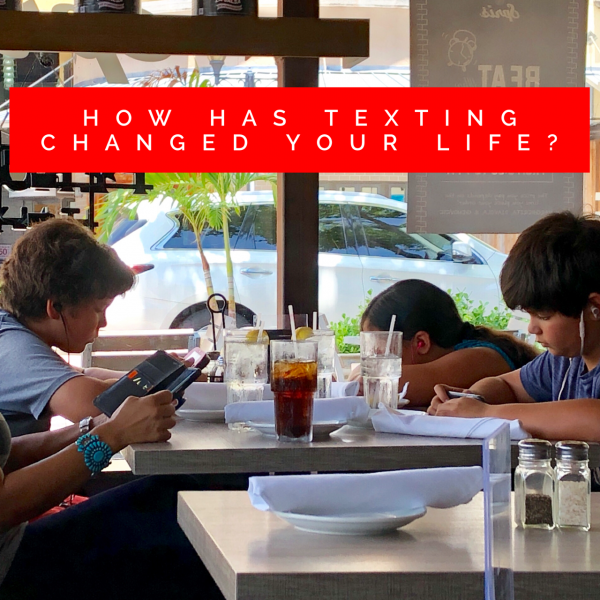 How Has Texting Changed Your Life? 5:30 in the morning used to be a good time to jog. Even during the Miami summer, it’s relatively cool that early in the morning because the sun hasn’t yet climbed into the sky. It’s also early enough that the time eaten up by a long run and shower doesn’t intrude on a productive day. And there aren’t a lot of cars on the road to watch out for before rush hour. Trouble is, many of the cars on the streets that early are driven by people who spend more time looking at their cell phones than the road. And because it’s still dark out, the glow of their screens blinds them to what’s going on around them on the narrow, unlit roadways we prefer running on. Which means that regardless of how many flashlights and reflectors we carry, and despite the reflective tape on our shirts and shoes, we have to be very careful of the swerving cars speeding around us. What I can’t figure out is, who the hell they’re texting at oh dark thirty? Other than folks with early job starts (and my sweaty group of Lycra-clad idiots) who’s up that early? Yesterday my wife and I stopped in for lunch at a local pizza place. Two tables over a woman and three kids were waiting for their pies. Every one of them was on the phone, mom furiously thumb-typing away while the three little ones stared slack-eyed into their own private digital domain. Each of the children even had earphones jammed into their heads, the better to hear you with my dear. Don’t get me wrong, texting has a lot of advantages. It’s great for conveying quick bits of information. It works really well for confirming appointments, locating meetings, and finding dates. And it’s an easy way to stay in touch when you only have a quick moment to check in. But I wonder what happens when texting becomes the ubiquitous and preferred method of communication. How will families text the subtleties of their lives? How will friends find out the random things about each other that build relationships? And how will businesses best serve their customers and let them know they care? 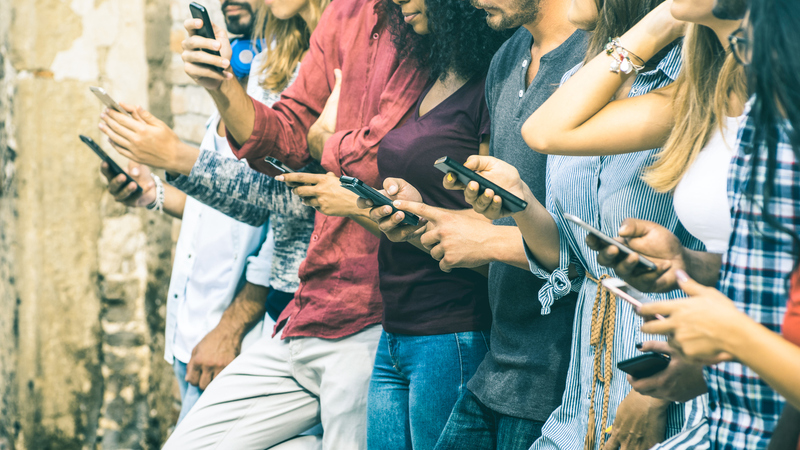 It seems like all of the interactions that create emotional connectivity will suffer when communication is limited to quick bon mots, acronyms such as LOL, LMAO, and BRB, and emojis. Remember what a pain it was when you finally accepted websites were here to stay and created one for your business? Then, after blindly ushering your site through Internet V1 and V2, you begrudgingly accepted that the world had moved to mobile. You had to reprogram your site for responsiveness, making sure it worked just as well on a little handheld vertical screen as it did on a big horizontal desktop computer. And you did it, albeit kicking and screaming. 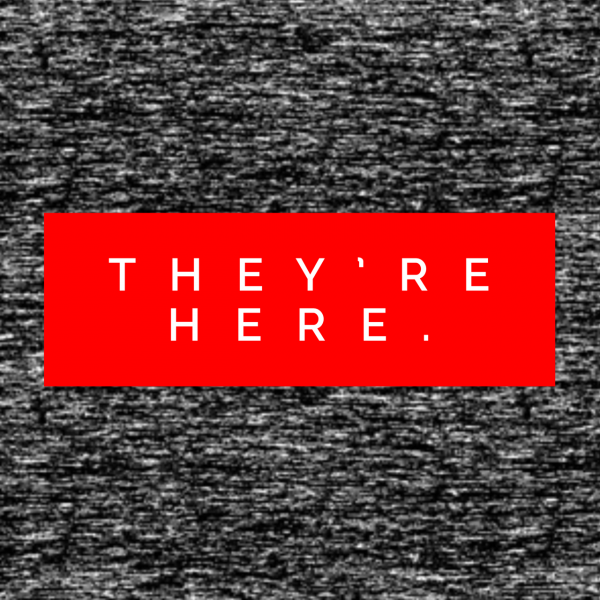 Well, just like the little girl said it the movie Poltergeist, “They’re here.” And whether you like it or not, it’s time to punt once again and start figuring out how you are going to embrace texting as your customers (and potential customers) preferred communication technology. 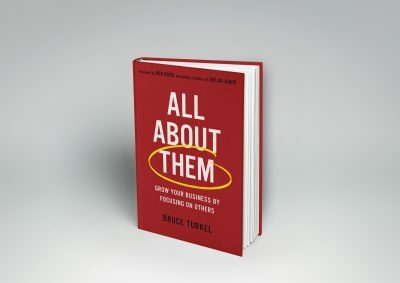 After all, if you want to really create an All About Them Brand, you’d better be talking to your prospects in the language — and the technology — they prefer.